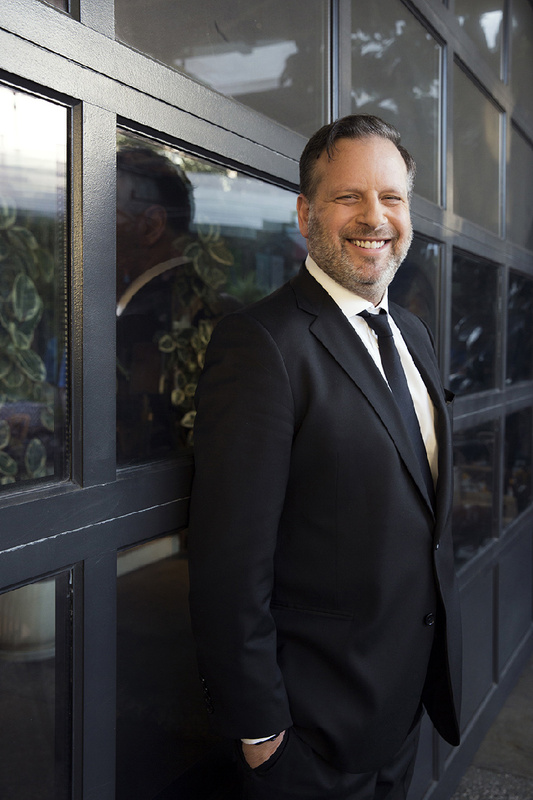 Rob Schwartz was once described as a "CEO's Creative Director." In other words, the rare creative person who is fascinated by all aspects of a business and finds ways to create breakthrough platforms and campaigns that get results and build brands. He has since transformed from CCO to CEO and is currently Chief Executive Officer of TBWA\Chiat\Day New York. Since Rob took over in 2015, the New York office has experienced a period of tremendous growth, with 14 new business wins in a mere 18 months. Rob was recognized as ThinkLA's "Leader of the Year." And is considered one of Adweek's "25 Voices to Follow in Social Media." He also lends his voice to Forbes and Campaign, where he is a popular and regular contributor. A few more facts about him?